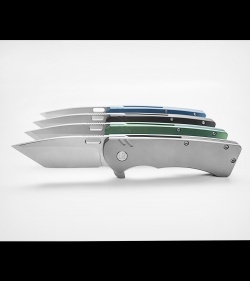 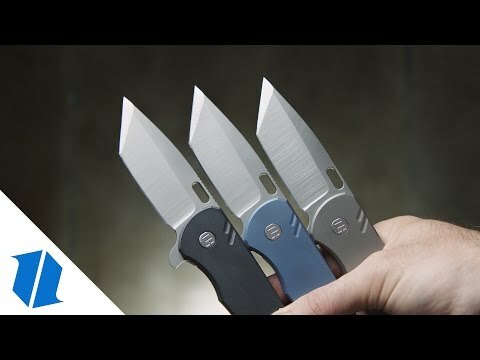 The Marrazo, which translates to shark in English, is a sturdy titanium frame lock folder that lives up to its namesake in appearance and performance. 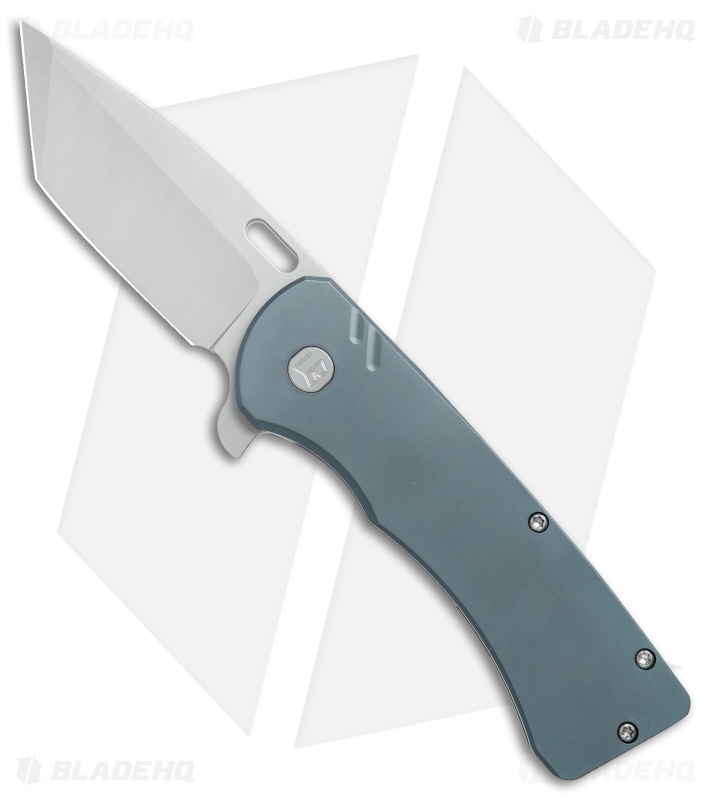 It features a tanto blade made from Elmax steel with jimping on the spine for added control. 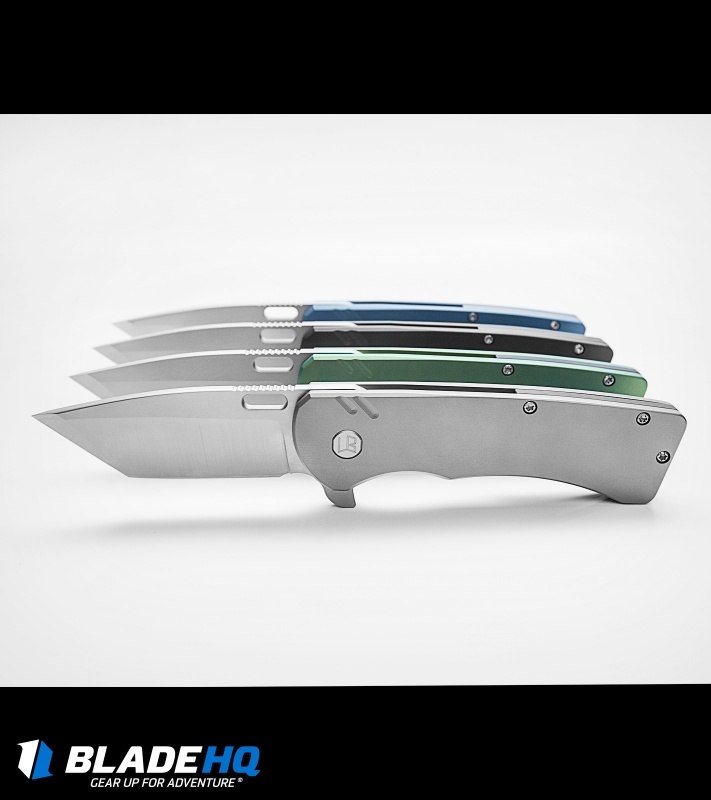 A ceramic bearing pivot makes blade deployment via flipper near effortless, and absolutely satisfying. 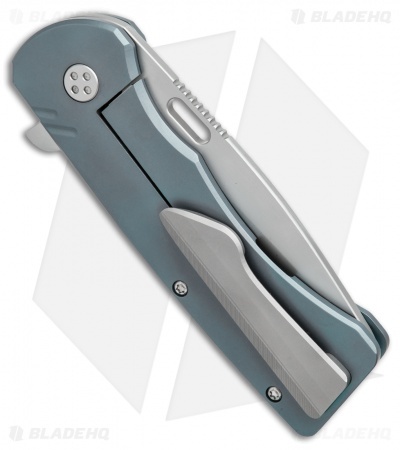 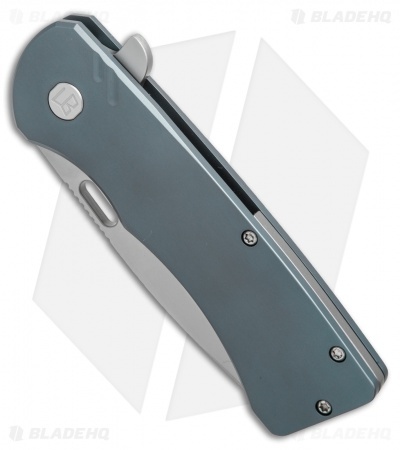 The handle is made from lightweight titanium fitted with a Ti backspacer and a secure, tip-up carry pocket clip. This knife has a bead blasted blade and a blue anodized handle. 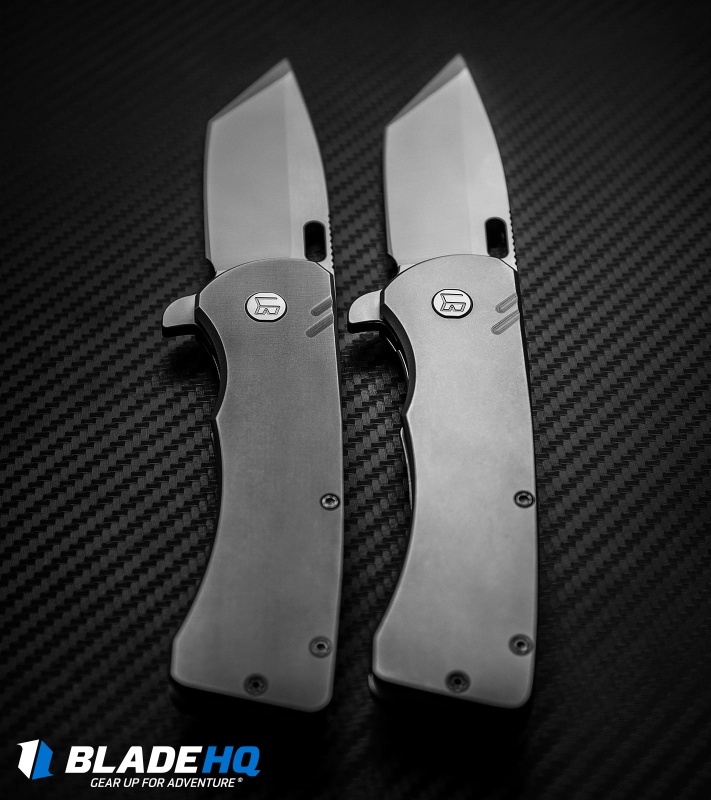 Elmax steel blade offers exceptional durability and edge retention. 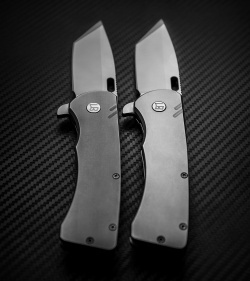 Titanium construction provides a lightweight, resilient frame. 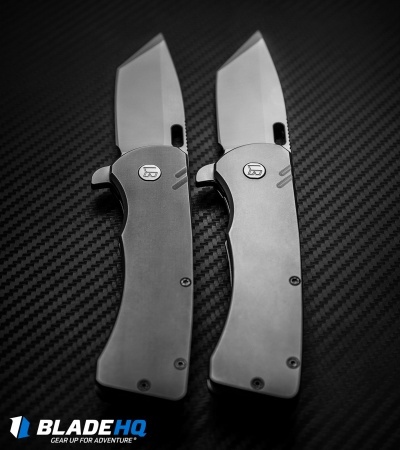 Ceramic bearing pivot creates swift, responsive blade deployment. Elmax steel lockbar insert adds significant wear resistance and longevity to the frame lock.